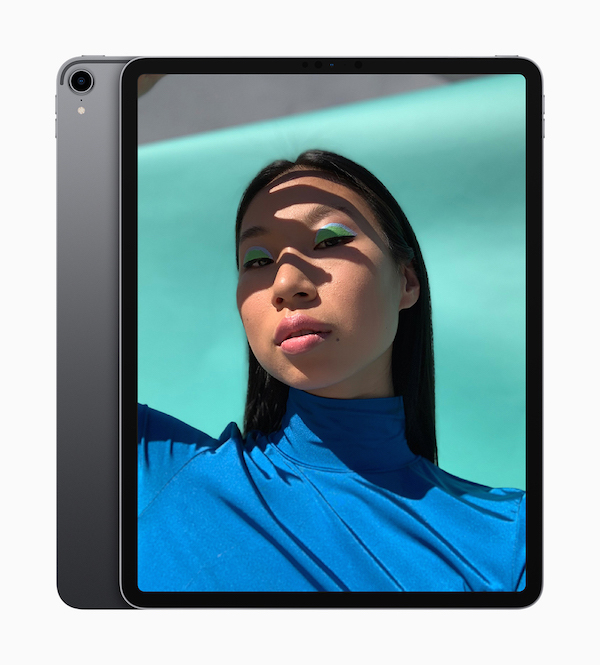 Apple recently launched its “most advanced” and “powerful” all-screen iPad Pro to the delight of many creatives worldwide. Not only does the redesign ditch the Home button for an edge-to-edge liquid retina display, but also comes with upgraded features to support more powerful workflows for creative professionals, including the full version of Photoshop CC for the iPad that will arrive in 2019. 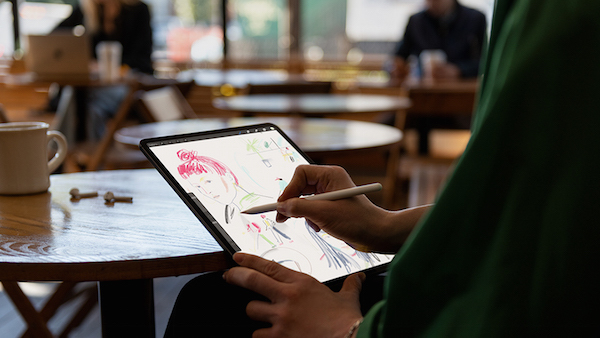 In an interview with the Independent, Apple’s Chief of Design Jony Ive shared his favorite features of the latest iPad Pro, how it was designed, and the philosophy behind the gadget’s creation. By installing speakers all the way around its perimeter, removing the Home button, and enhancing Face ID, this version essentially work wells from either angle. Seeing as how Apple’s complex products are known for their simplified aesthetics, Ive admits he’s most proud of the things that aren’t included inside the design. “That is the most difficult thing to do,” explains Ive. The difficulty grows as you proceed from conceptualization to implementation of the product. This has left the design team feeling most satisfied with the things that, by right, should be included inside the gadget, but are not. Another new feature that deviates from its predecessors is its flat edge compared to the former, curved façade. Credit goes to the engineering team, says Ive. They managed to make the tablet so thin that designers could include this unembellished, straightforward vertical face. Read more about Ive’s insights on designing Apple’s latest iPad Pro here.